All I heard today at church was how long of a season it’s going to be. Paul Millard threw a game-tying 69-yard touchdown pass, Charles Sims topped the 100-yard mark and freshman Wendell Smallwood scored the late go-ahead TD as West Virginia beat FCS member William & Mary 24-17. 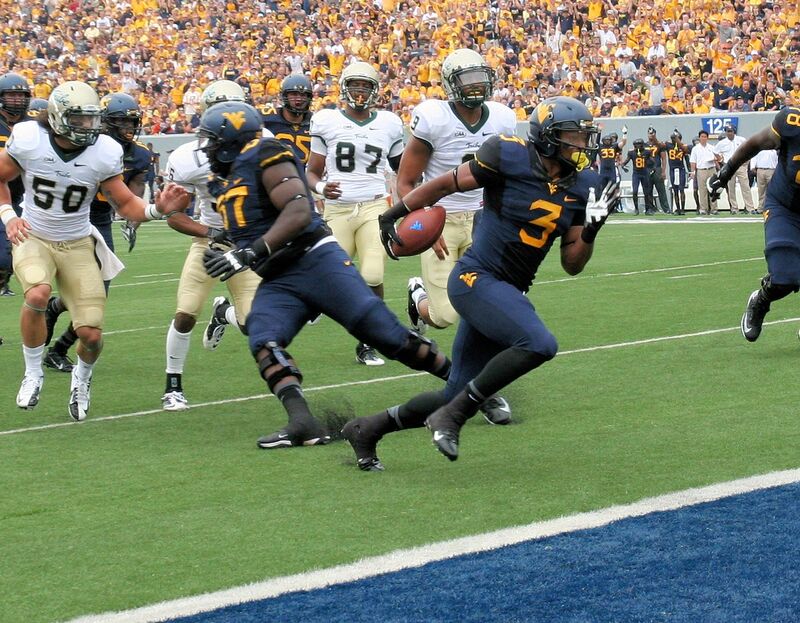 The Mountaineers had to overcome a 10-point halftime, hardly the blowout many of the 56,350 in attendance expected. But less than 24 hours after Kansas State succumbed to FCS member North Dakota State, WVU felt relieved to merely get a victory, even one that seemed too close for comfort.